Osbit Ltd, the offshore engineering and technology company, has successfully delivered an innovative hybrid monopile cleaning tool to Van Oord, designed to support the efficient installation of offshore wind turbine foundations. The Hybrid Marine Growth Cleaning Tool is currently supporting a project at the Walney 3 & 4 offshore wind farm in the Irish Sea, where Van Oord is charged with installing 87 monopiles for DONG Energy. The system has been delivered to a strict 12-week schedule, to ensure the installation programme can begin on time. 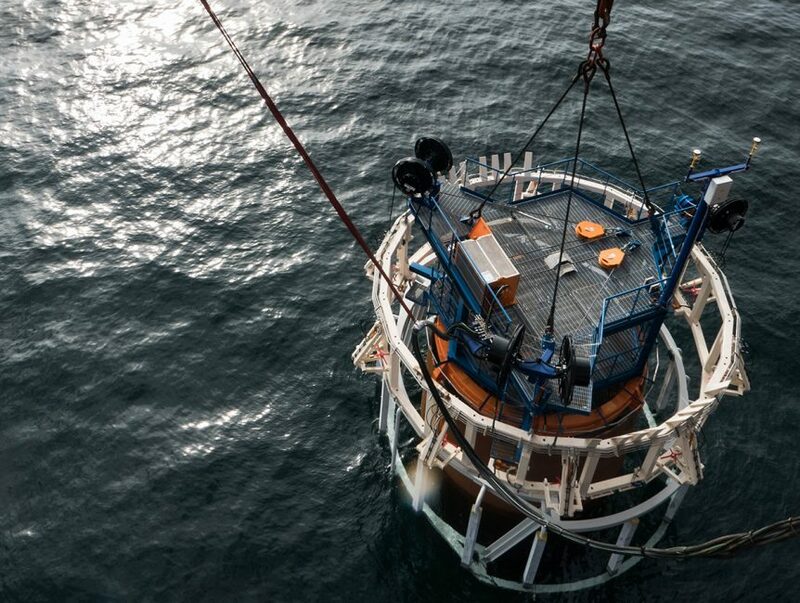 The tool is unique in its nature, offering combined monopile cleaning, anode cage lifting andinstallation down to 30m water depth, along with monopile survey and measurement capabilities, supporting Van Oord’s commitment to improving the efficiency of pile installation operations. To ensure the monopiles are sufficiently prepared for grouting and the installation of the transition pieces, Osbit’s tool utilises a suite of 10 rotating cleaning headsto prepare the monopile surface to fit the transition piece. The system’s cleaning heads are adaptable, to enable effective cleaning of the tapered monopiles, which have an increasing diameter of six to eight metres. Osbit’s system was designed in collaboration with Van Oord, at its offices in Riding Mill, Northumberland and manufactured in the North East of England with the support of its experienced local supply chain.